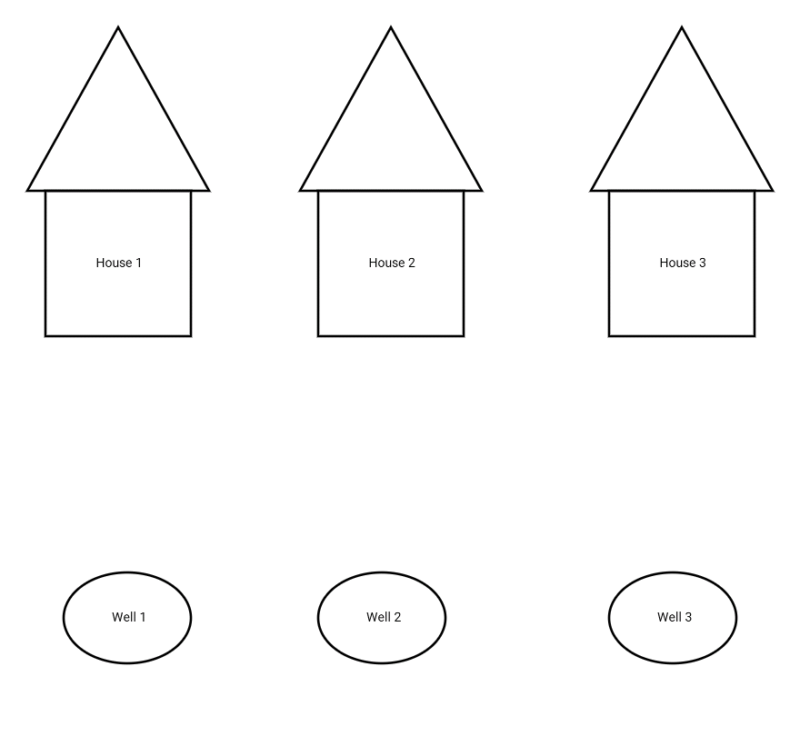 Connect every house with every well without the lines intersecting. There are 4 acceptable answers. You must get all 4 for a correct answer. 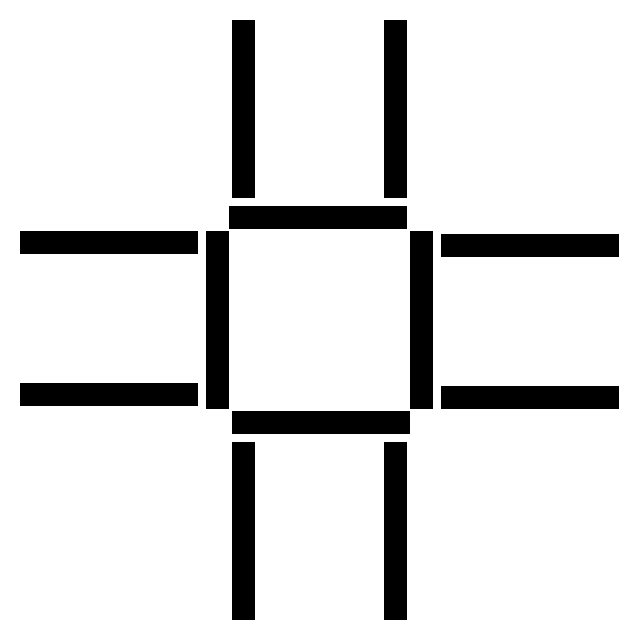 Visual Logic Puzzle #94 - How can you create 3 squares moving exactly 3 sticks? 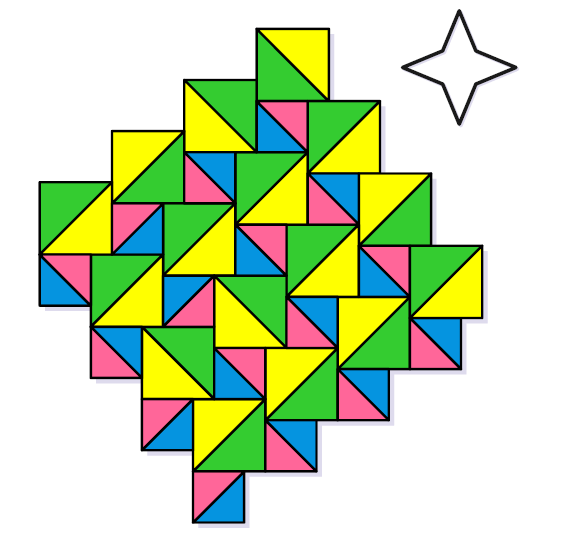 Visual Logic Puzzle #95 - Two triangles with identical part shows difference, how is it possible? Visual Logic Puzzle #98 - How many tigers are there?? How many tigers are there in the picture? 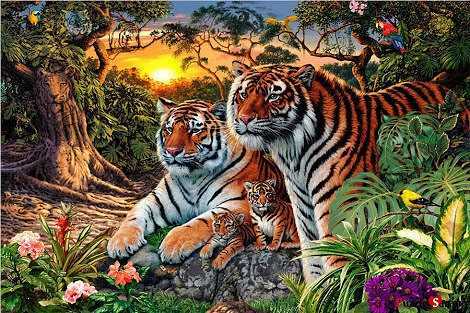 can you find out how many tigers are there?